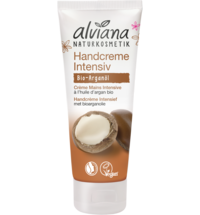 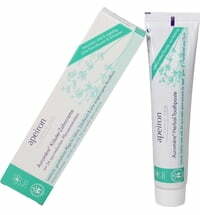 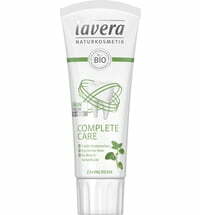 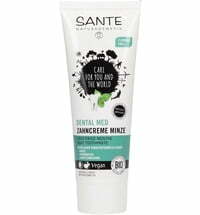 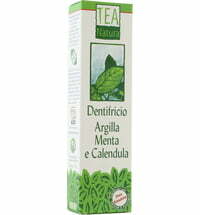 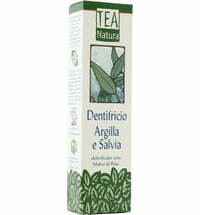 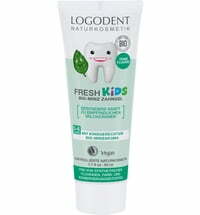 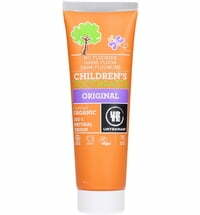 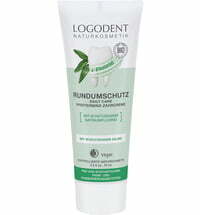 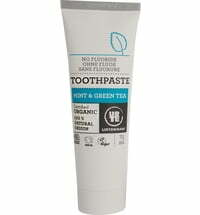 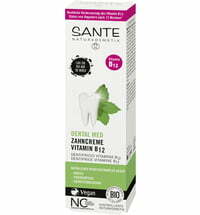 A great mix of natural herbs is what makes this mild toothpaste ideal for sensitive teeth. 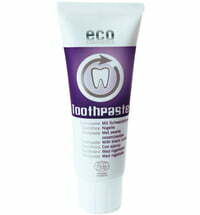 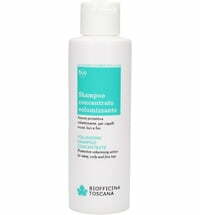 It cleans effectively and ensures pleasant freshness. 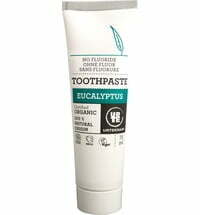 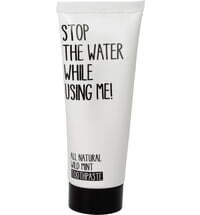 The toothpaste does not contain sodium fluoride.